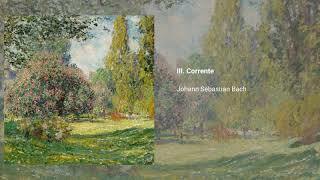 The Partita No. 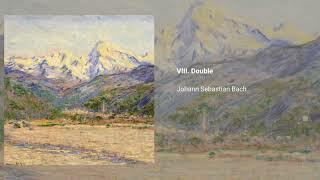 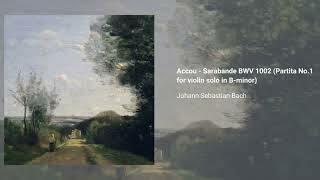 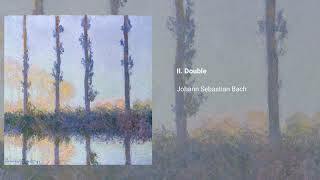 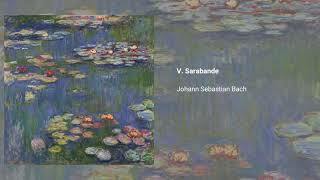 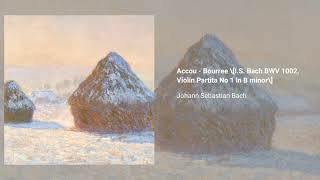 1 in Bm, BWV 1002 is a piece for solo violin composed by J.S. Bach in 1720. 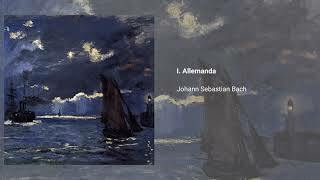 It was written in his early days, when the composer hoped for a church position, though after being heard by Duke Johann Ernst, a court musician position was offered to him. 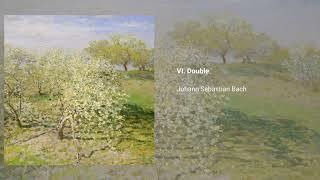 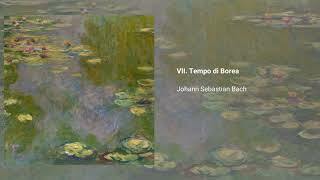 Before exploring solo work, Bach had focused mainly on chamber music.